Jim’s Car Detailing is a mobile car detailing franchise business servicing all suburbs of Victoria. We come to you and detail your vehicle at your home or workplace, so don’t waste your valuable time waiting at the car wash. All work is done by an expert detailer at a location that best suits you. 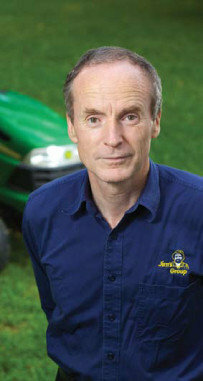 Visit Wikipedia for more information on Jim Penman. For further information on our satisfaction guarantee policy, please click “here“. All our franchisees are Police checked and insured for up to $10,000,000 cover for your peace of mind. With many years of experience in the mobile auto detailing industry, rest assured that you are dealing with the best car detailers in Melbourne. We have team meetings and training every 6 weeks, making sure our team is up to date with the latest products and techniques to give you the best mobile car cleaning service possible. Jim’s Mobile Car Detailing is a locally owned and operated franchise business. 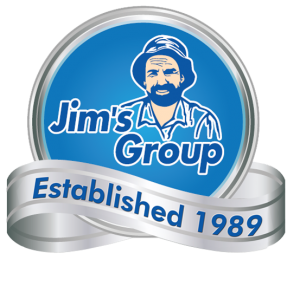 Started in 1982 as a part-time gardening business, Jim’s Group has grown to over 4,000 successful franchisees and 50 divisions. Each franchisee is the owner and operator of their own business, meaning they will do their absolute best to make sure you are 100% satisfied, so if you’re after an expert mobile car wash service in Melbourne, give us a call today on 131 546 for a free quote.